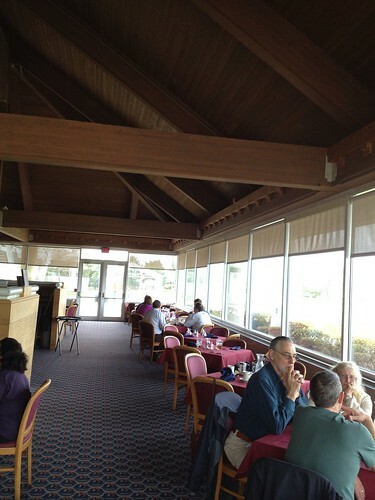 I had lunch recently at the Maumee Bay Lodge and Conference Center inside the Maumee Bay State Park. 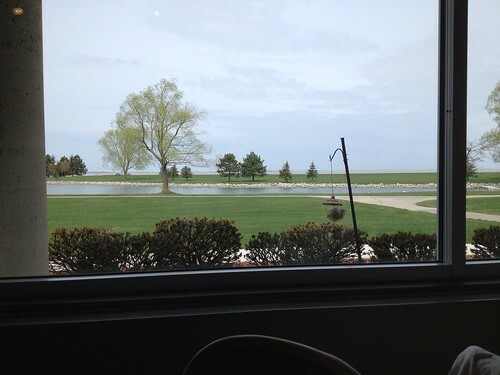 The food is good, but go for the view, looking out on Lake Erie through large picture glass windows that span the length and sides of the restaurant. Then, stop by the gift shop. 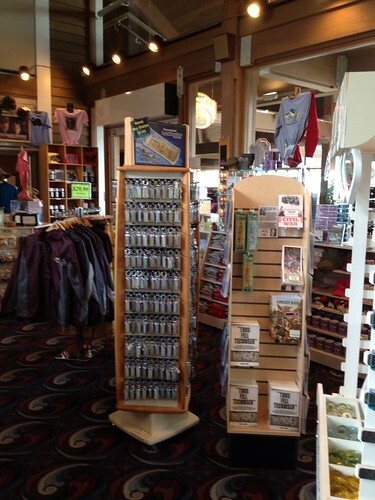 They have a wonderful array of gifts, each with a tie to Ohio or to Ohio activities. Beach glass jewelry, Ohio wines, cool Lake Erie and Ohio maps, birding guides, Ohio history books. 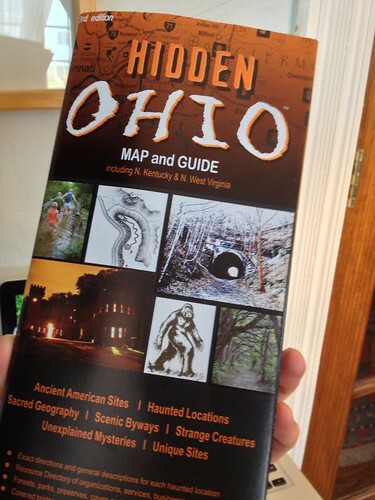 I picked up a laminated map with fishing spots across the lake, and a Hidden Ohio map that promises more adventures in the Buckeye State.